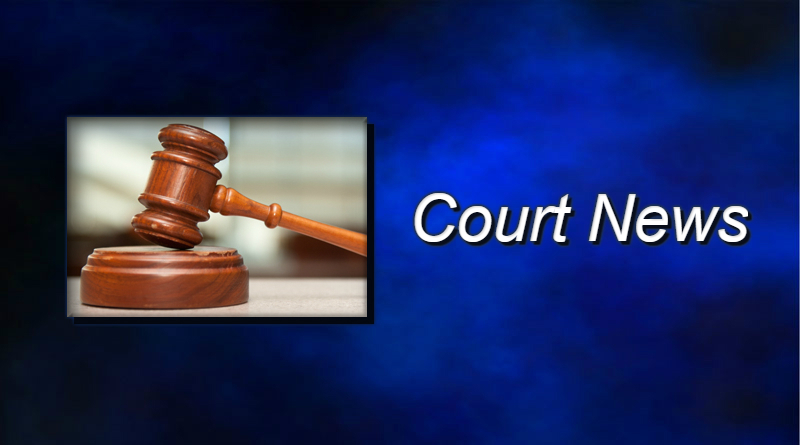 A Findlay man has agreed to a plea deal in connection to a worker’s compensation case. 60-year-old Rodney Ashcraft had faced three counts of failing to maintain worker’s compensation coverage. The deal saw Ashcraft plead no contest to one charge while the state dismissed the other two counts. Judge Reginald Routson placed Ashcraft in a diversion program. If he completes the program there won’t be a conviction in the case. Part of the program includes paying restitution to the Ohio Bureau of Worker’s Compensation. Court records show Ashcraft owes the bureau just over $55,000. He made a payment of $5,500 earlier this month. MORE: Details on the original indictment.